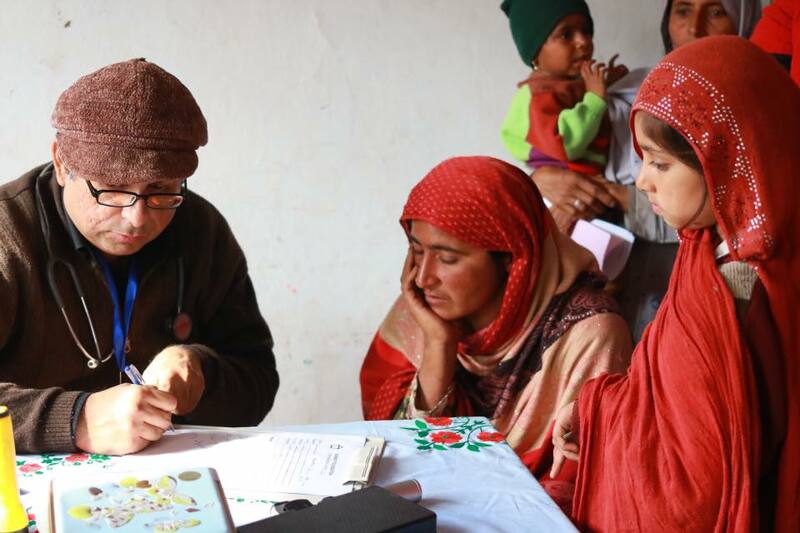 Barkat Foundation held its first free medical camp in a small village called Narang Mandi, in the Sheikhupura district that served 40 patients with free medical check ups and medicines. 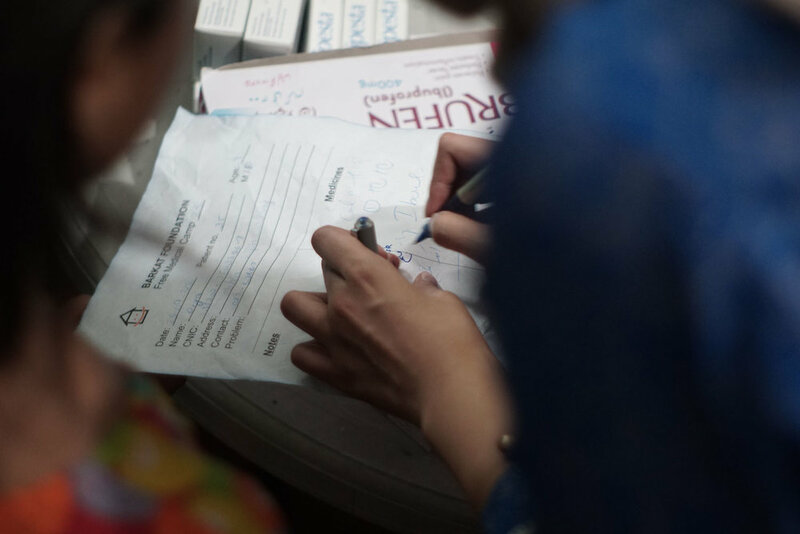 Since then January 2016, Barkat Foundation has hosted 65 free medical camps up till April 2018, which have helped more than 5,700 patients & counting, at more than 21 locations in 10 different cities! Dr. Razzak conducting an oral exam during Barkat's free health camp conducted at Rising Star School for underpriviledged children in Lahore. Want to stay updated with our projects or get notifications about upcoming events? Sign up for our newsletter!